Whether you're an unattached racing snake already pounding the pavement or never run before, Stone Master Marathoners wants to help you on your running journey. Our name reflects our heritage and passion for the longer distances, however we welcome all; you don't have to live in Stone, you don't have to be a Master and you don't have to be a Marathon runner! 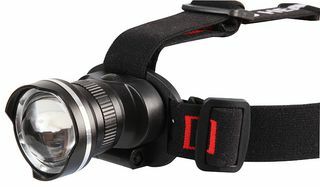 Stone Master Marathoners offers something for all runners: from total beginners to racing snakes. Renew your membership online, buy extra club kit and check out our fantastic casual kit range here! 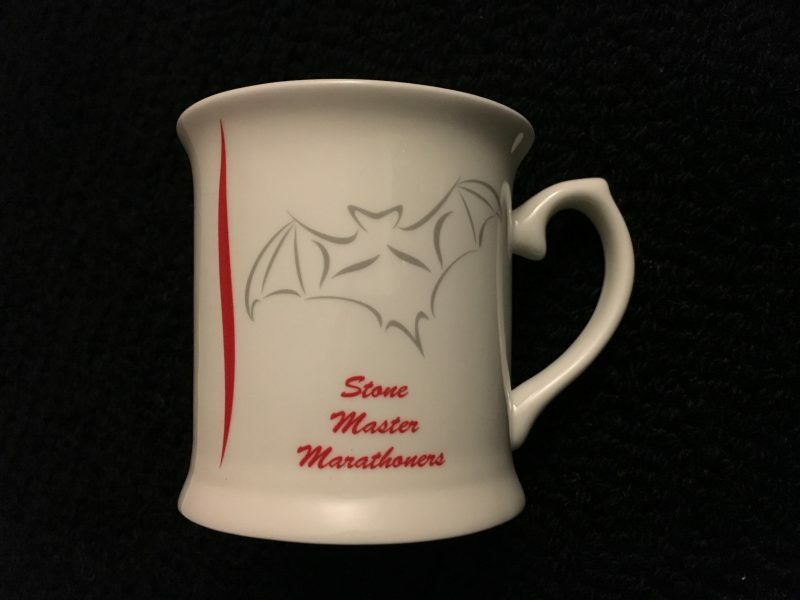 Stone Master Marathoners has a rich history that we're extremely proud of. We can't wait to share it with you. We have a range of training days and times to suit all runners with all training sessions meeting at Stone Tennis Club. A proud contributor to the local running scene, Stone Master Marathoners organises a range of running races throughout the year. We have a fantastic social calendar and offer something for all members. Take a look at our all our exciting upcoming events.